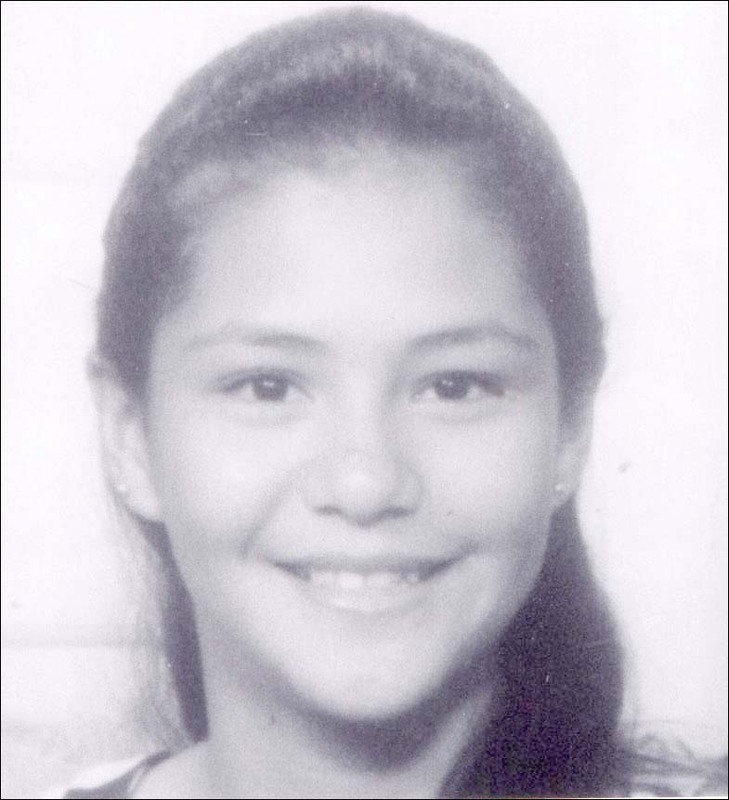 Big Island police are looking for a 15-year-old girl who has been missing from her Hilo home since January 4, 2000. The missing girl, Sarah S.L. Drapesa, is described as being of Filipino, Hawaiian and Caucasian descent, being 5-feet-2 in height, weighing about 105 pounds and having straight shoulder-length brown hair and brown eyes. Anyone with information about Drapesa’s whereabouts is asked to call Officer Ann Mejia of the Juvenile Aid Section at 961-8810 or the police emergency number at 935-3311.